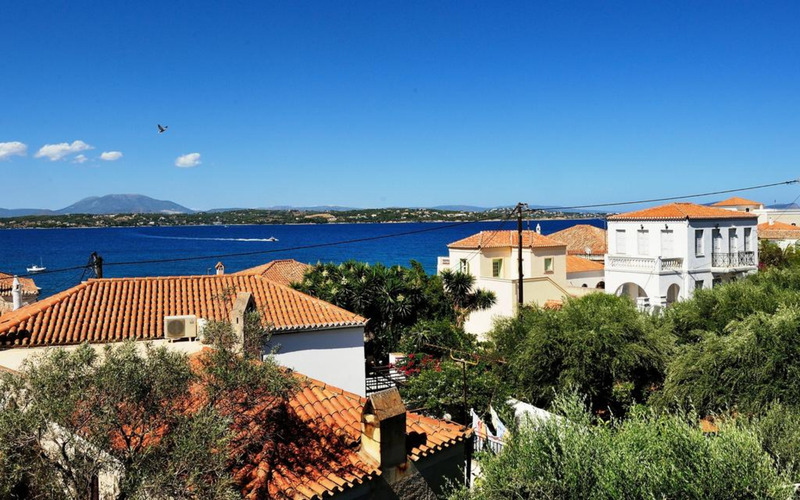 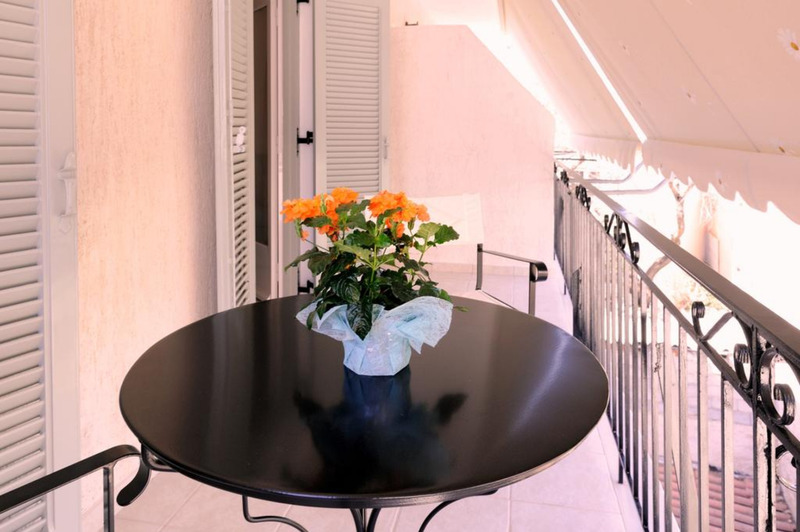 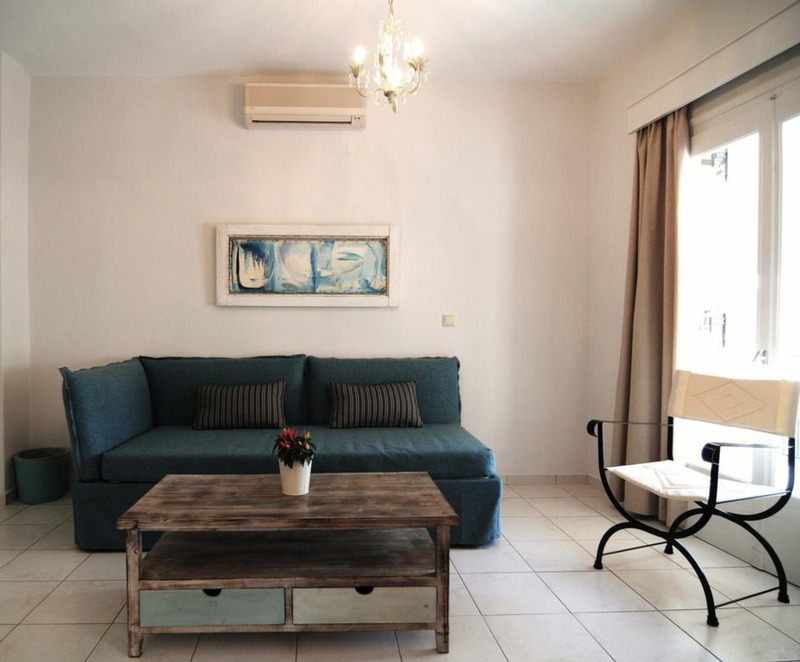 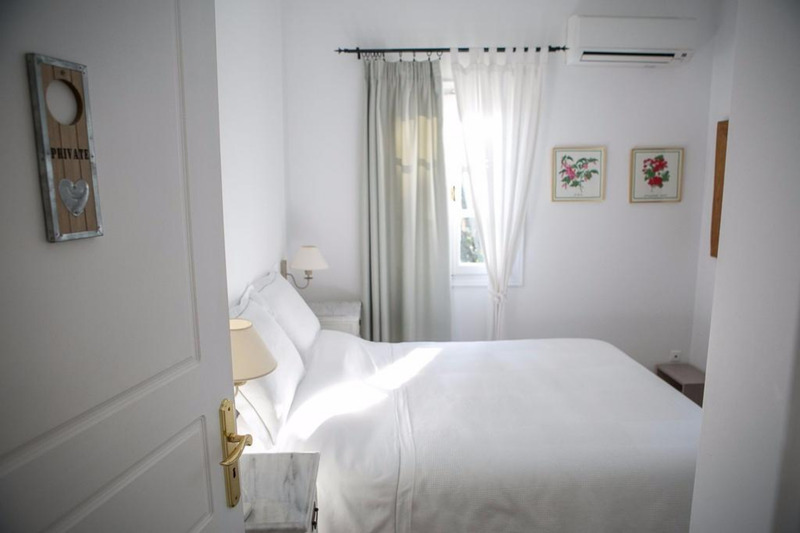 Quietly located 30 m from the beach of Kounoupitsa in Spetses, Arolithos offers elegant rooms with free WiFi and a balcony with views to the sea or the garden. 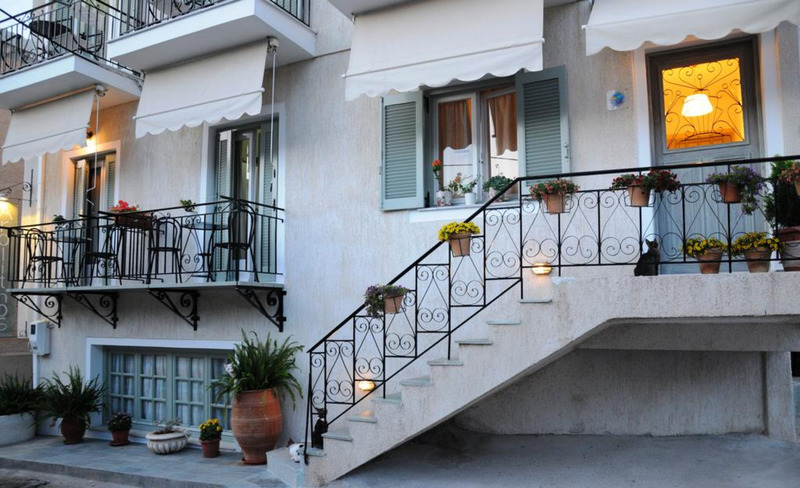 Seafront restaurants and cafes are within a 3-minute walk. 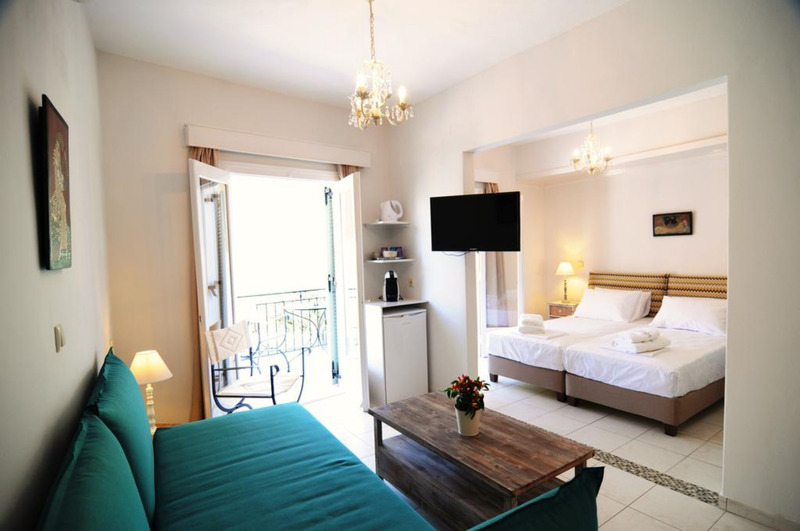 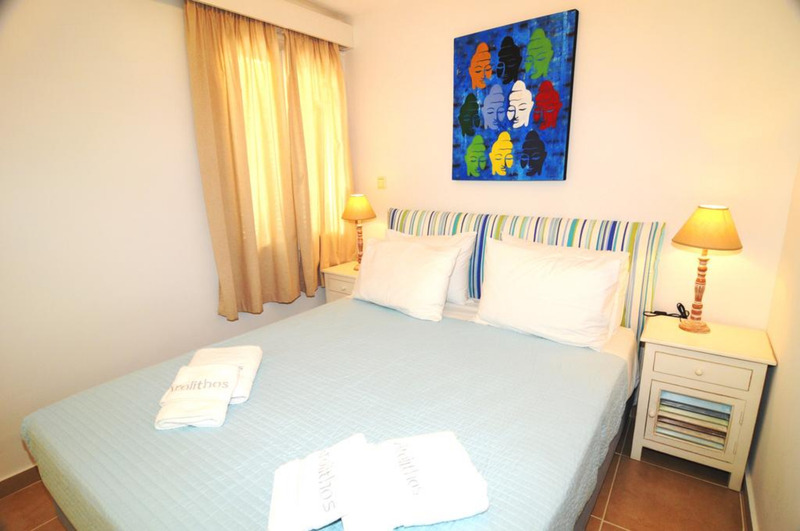 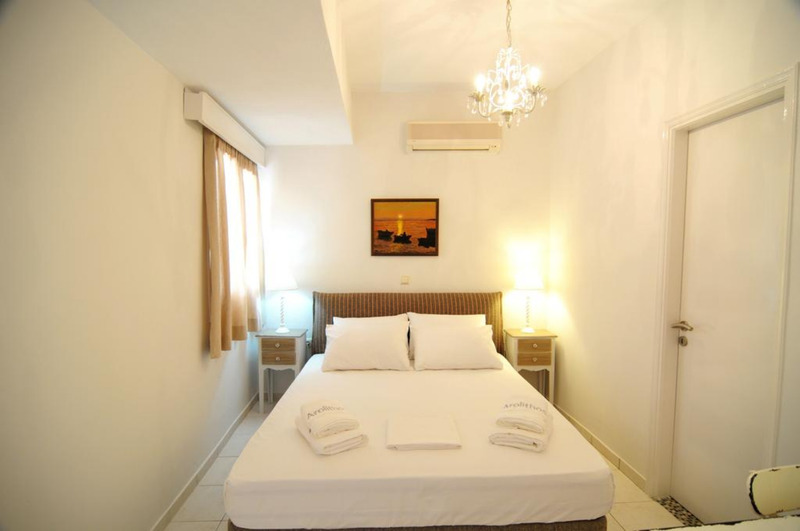 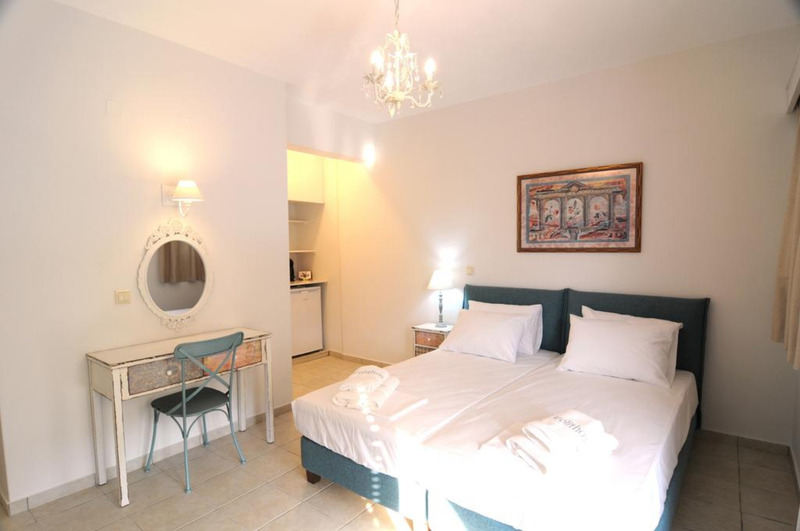 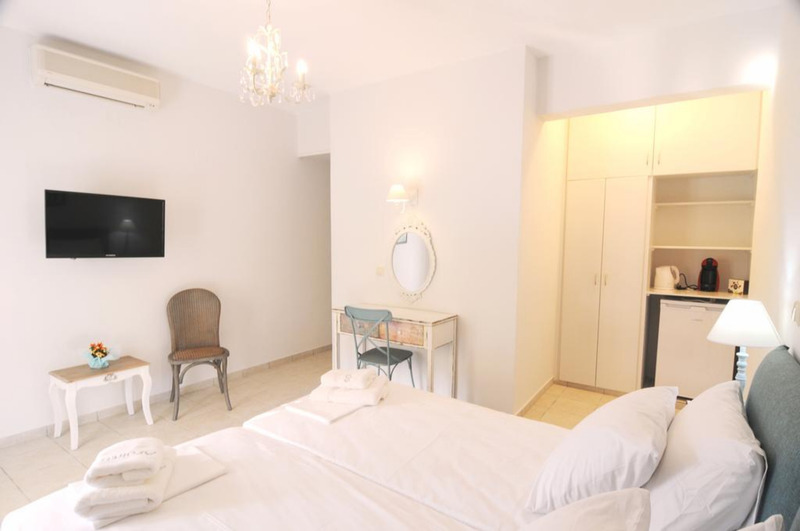 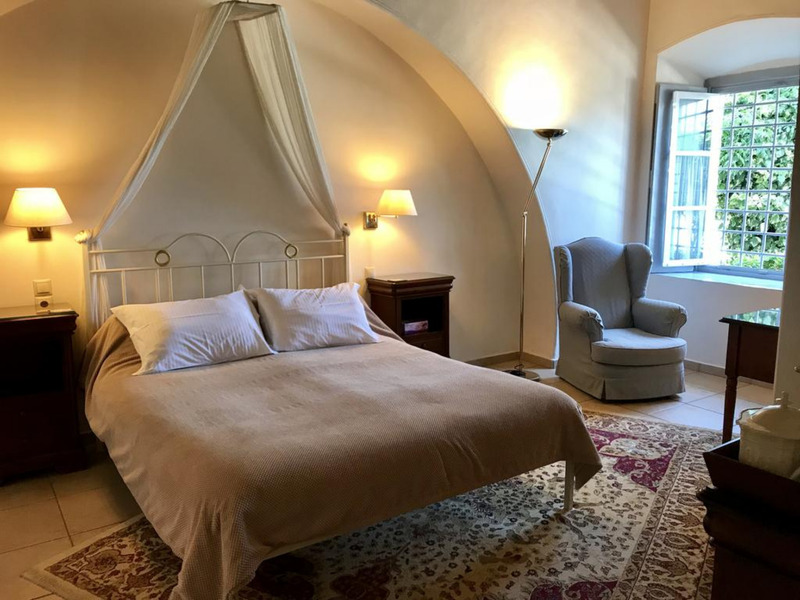 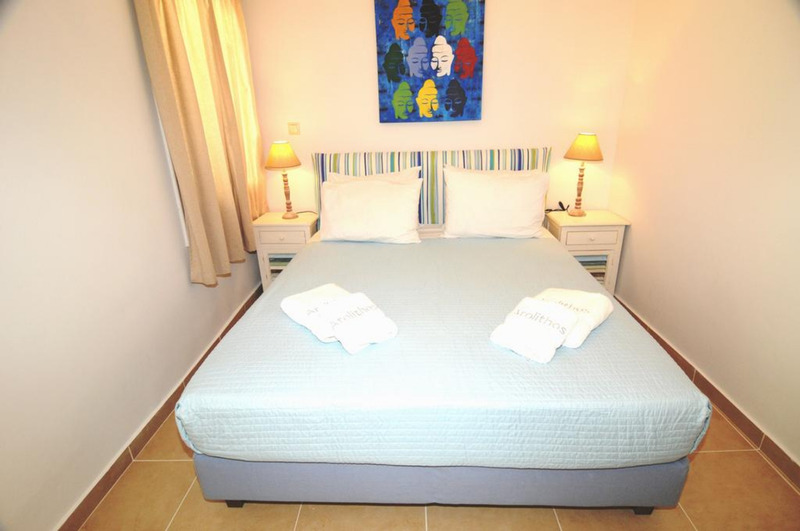 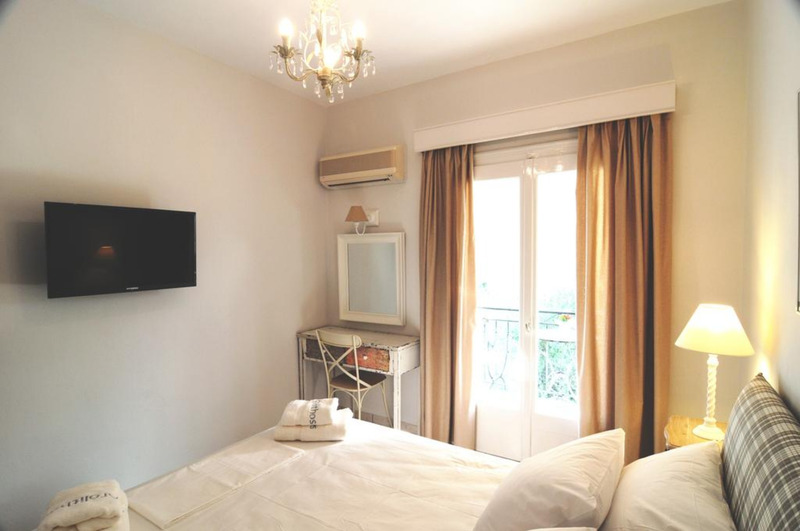 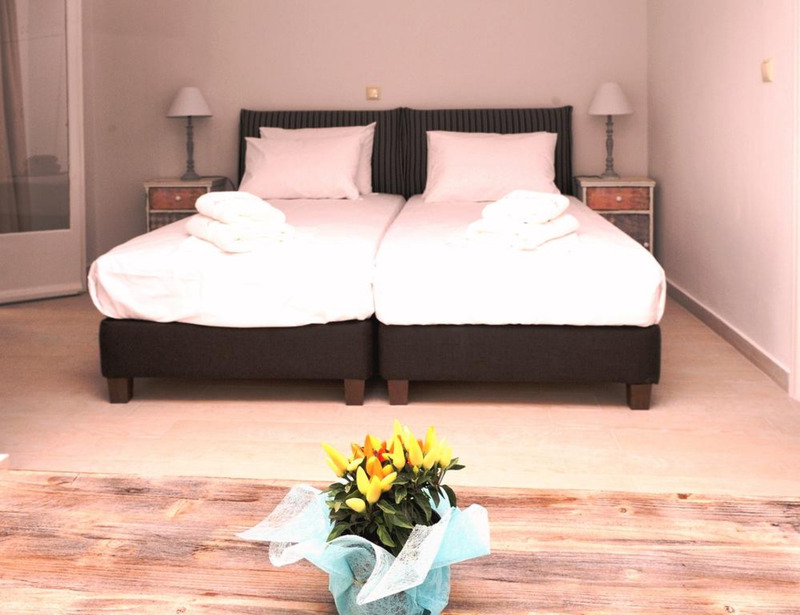 Featuring orthopaedic matresses, quality bed linen and natural toiletries, all rooms at the Arolithos are decorated in calming tones and have a flat-screen TV. 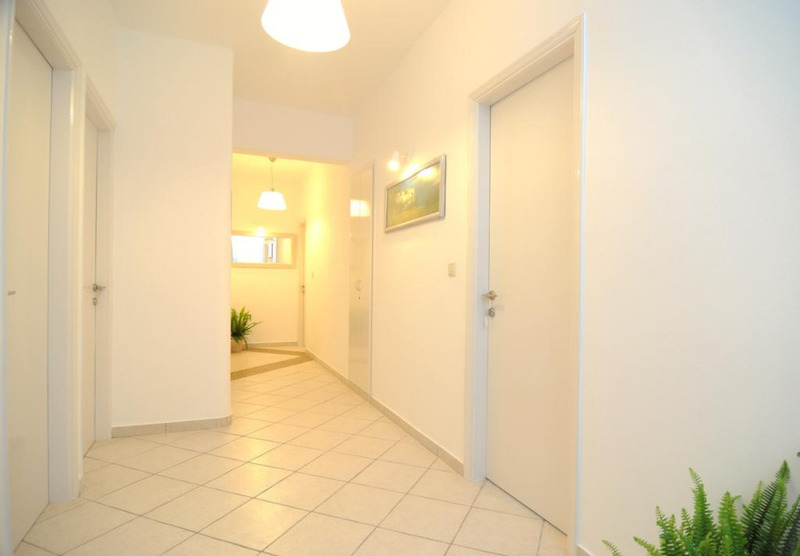 Each has a fridge and coffee machine.